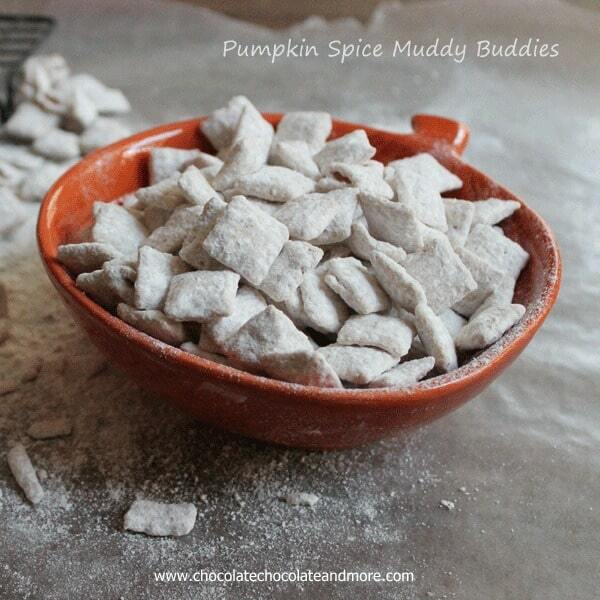 Pumpkin Spice Muddy Buddies - Chocolate Chocolate and More! 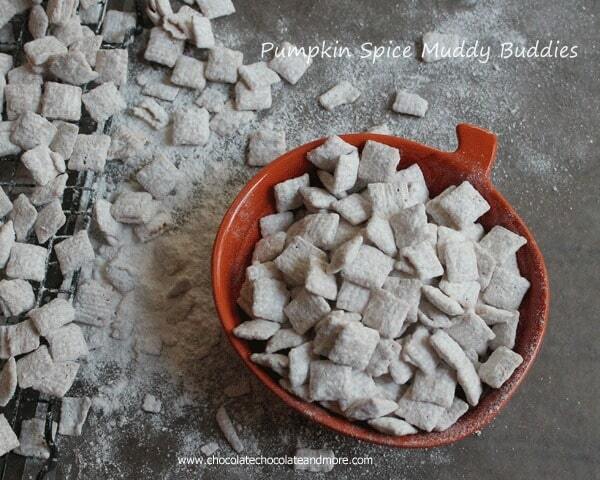 Pumpkin Spice Muddy Buddies-your favorite snack with the flavored with Pumpkin Spice, perfect for fall! I feel like I am constantly making confessions here. It must be because this is my safe place and you are all my friends. And maybe, also, because none of my “confessions” are life altering, earth shattering, could keep me from getting appointed to the supreme court. Ok, on that last one, not being qualified will keep me from my appointment. And that’s just sad because I would make an awesome judge. I know, I’m completely going off on a tangent, unrelated to food but I want to think about this judge stuff for just a few seconds. Seriously, who would be better suited to be a judge than a mom of 3 kids? Daily, we are making life changing decisions. From the simple, what will my child take for lunch or wear to school to the critical how to say good morning to the female teenager that just woke up and is having a bad hair day. It’s moments like these that make a hardened criminal look like a harmless kitten. Yeah, the next open seat on the bench should go to me. So in the interest of my future career, I need to come completely clean. No skeletons in my closet. 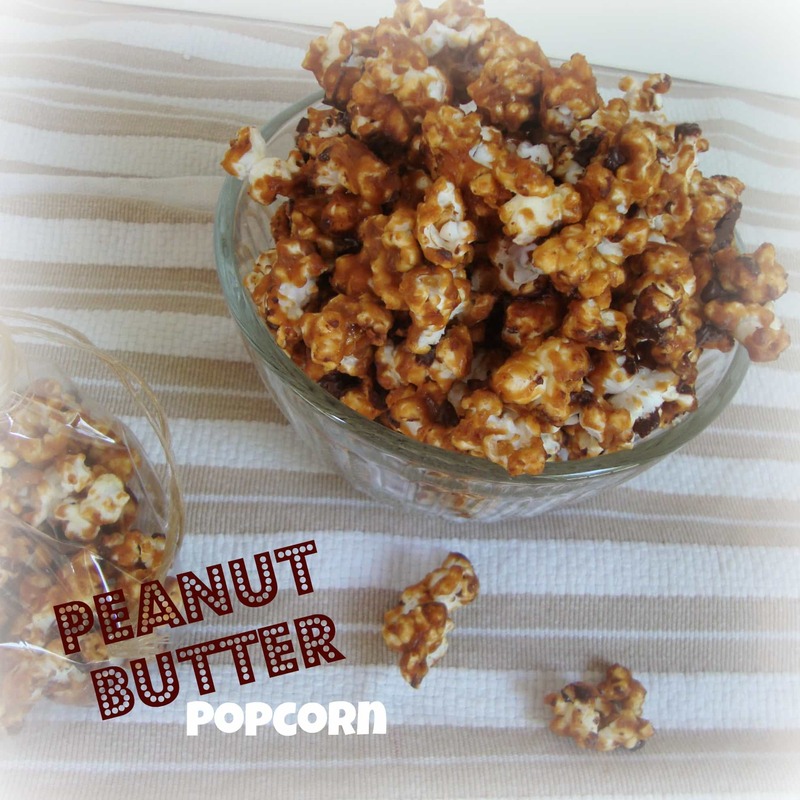 If you’re like me, it’s ok. Just get to the kitchen and whip up a batch. It only takes minutes. And the Pumpkin Spice, yeah, ahmazzing! Place chex cereal in a large ziploc bag, set aside. In small pan, melt chocolate chips over low heat, stir in pumpkin spice. Pour melted chocolate over cereal and shake bag to evenly coat cereal. 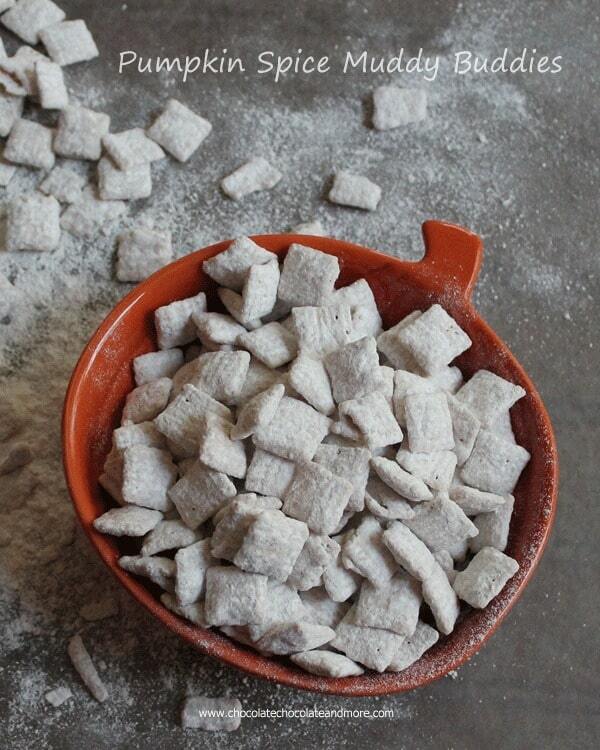 Add powdered sugar to cereal in bag and shake again. Make sure all cereal is well coated with sugar. Need some more easy snacks? 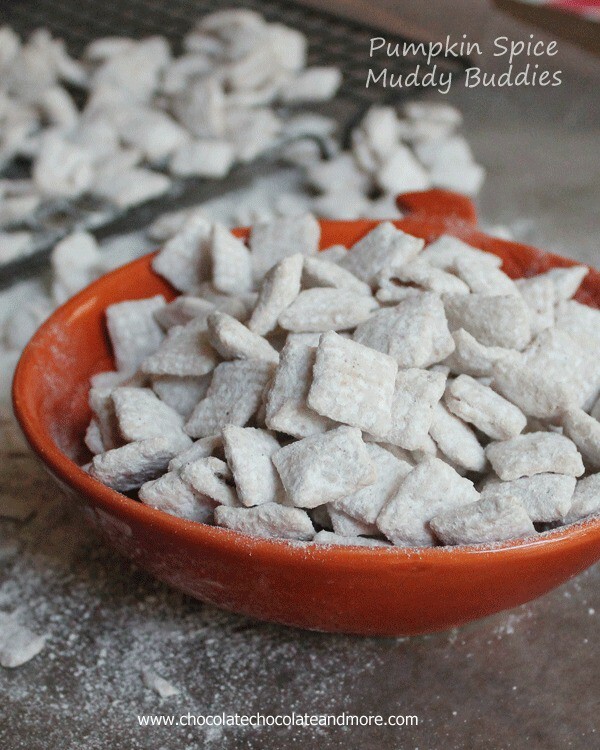 Muddy buddies are perfection in every bite! Glad you finally had them!!! These look fantastic!! 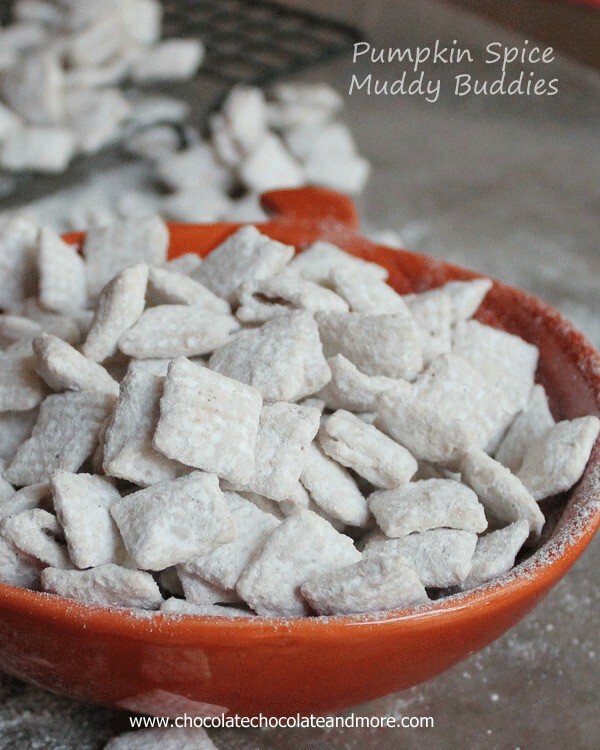 Muddy Buddies sound like something my son would love!!! I’ve never heard of them before. 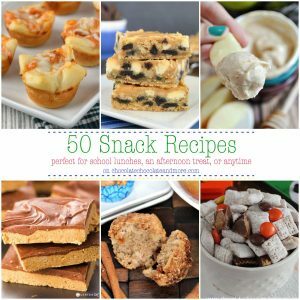 I have never heard of muddy buddies myself but chocolate is involved so I approve! I’m going to agree with you about the judge thing. And yes I have totally done that. (sigh) Little ones and their incredible hearing. It’s like a super power.